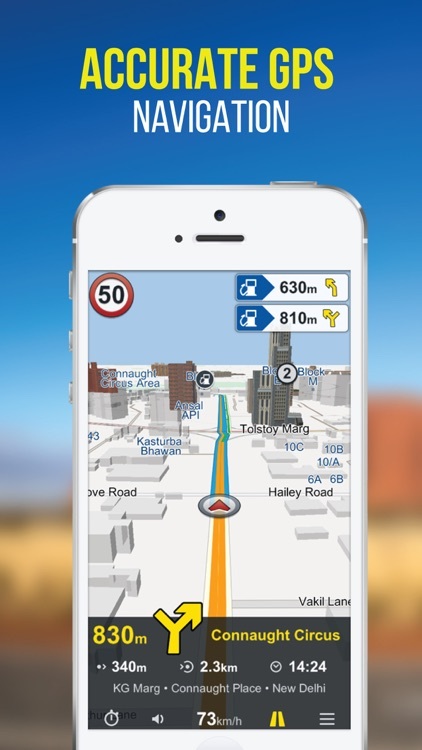 Never miss a turn with NaviMaps: 3D GPS Navigation. 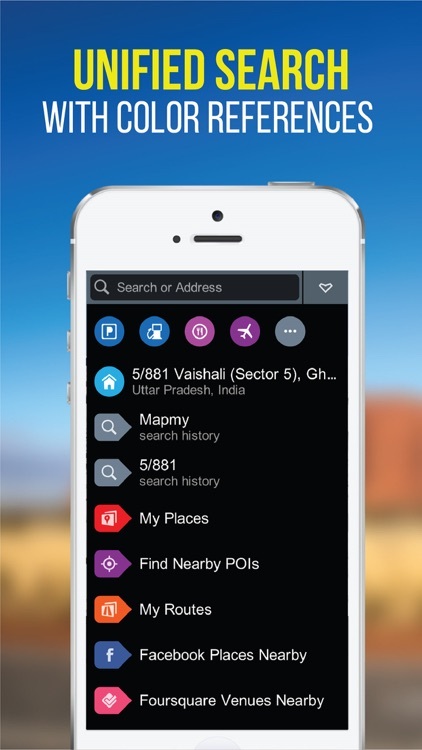 MapmyIndia now brings the most accurate car navigation system trusted by Maruti Suzuki, Jaguar Land Rover, Toyota, Fiat, TATA & Mahindra to your device. 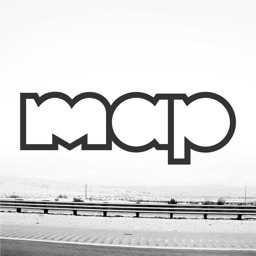 NaviMaps: 3D GPS Navigation, an interactive maps and navigation app with voice direction. Get detailed maps of India, Bangladesh, Bhutan, Nepal & Sri Lanka, powered by MapmyIndia. 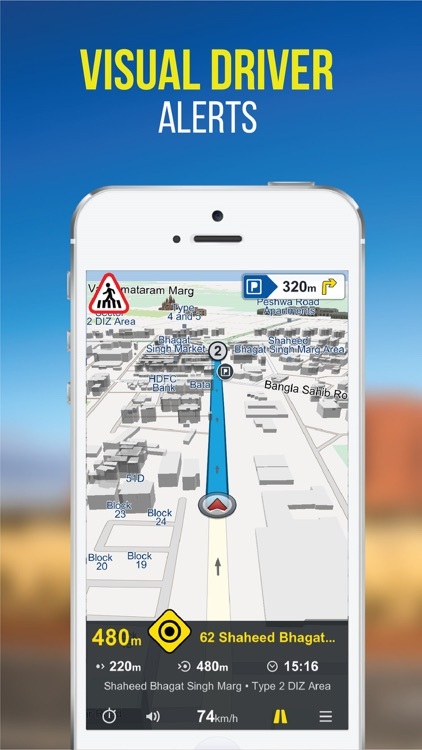 Save your mobile data as NaviMaps: 3D GPS Navigation doesn't require internet to function. 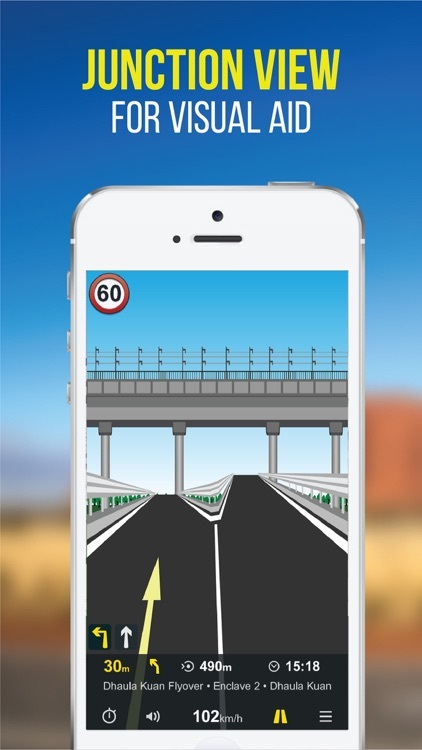 With internet, get Live Traffic feed, Location & Route sharing via SMS, WhatsApp, Viber, Email & Facebook. 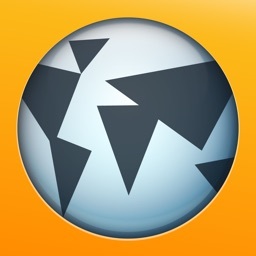 INSTALL NaviMaps: 3D GPS Navigation today to get access to all Pro-Guidance features for FREE for 7 Days. • Junction Views - Visual aid to the driver at road junctions. 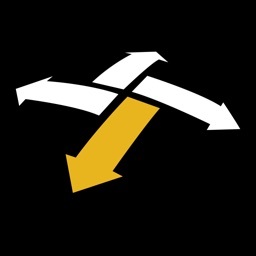 • Driver Alerts & Realistic Signposts - Visual driver alerts for better situational awareness. 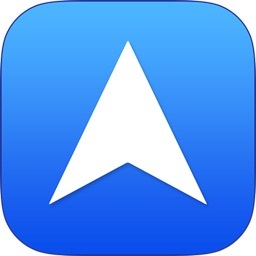 • Text to Speech - NaviMaps speaks out place names during voice prompts. • Unified Search: Search EVERYTHING from one interface with colour coded visual references. • Via internet, get live traffic & expected delay. Map of India is split into 32 different states which you can download as per travel plan. 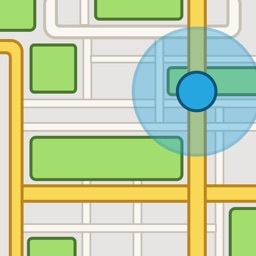 Download, remove & re-download maps as often as they like. 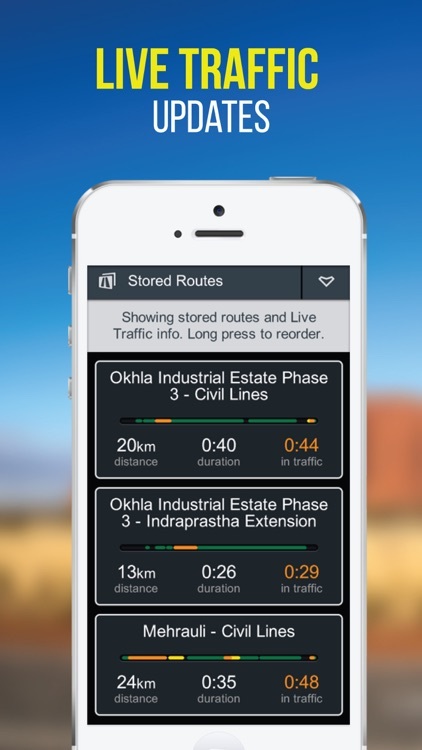 ENHANCED LIVE TRAFFIC Coverage for all India. 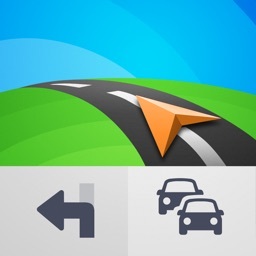 Install NaviMaps: 3D GPS Navigation today. Continued use of ANY GPS application running in the background can significantly drain your phone’s battery. Using a charger while navigating is recommended. * Requires purchase of Pro-Guidance in-app. For any app related issues and feedback, please mail us on ([email protected]). We would love to hear from you.